Malta Maritime Directory :: Damian�s back! "I am delighted to be back ‘in the saddle'. 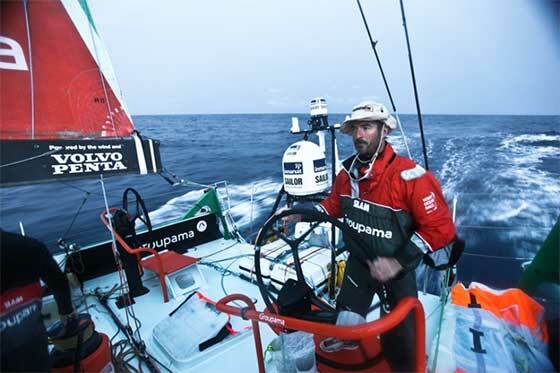 This will be the 10th round-the-world event that I will be involved in and my eighth rounding of Cape Horn," he said.